Is your Smartphone smarter than you? Overdrive driving you crazy? Just can't figure out where that "Cloud" is? Let our resident experts - our Teen Tech Team - help you out! 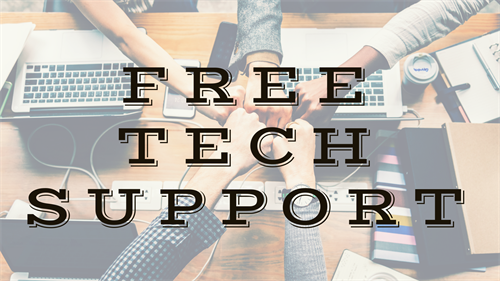 Stop by for FREE tech advice - no appointments necessary! Please bring your own device: tablet, laptop or smartphone.